Clinical trials provide patients the opportunity to receive drugs or therapies years before they’re approved by the FDA. At West Cancer Center, our patients have advanced access to the therapies of tomorrow – today. Clinical trials are research studies that test new drugs, devices, or dosing schedules prior to their wide availability. These trials provide a mechanism to often receive novel therapies and to obtain care under a strict set of guidelines that are defined by the trial. Clinical trials are appropriate at all stages of treatment for cancer as we are always searching for better therapies to treat this disease. Development of new cancer drugs and treatment strategies occurs in four phases. 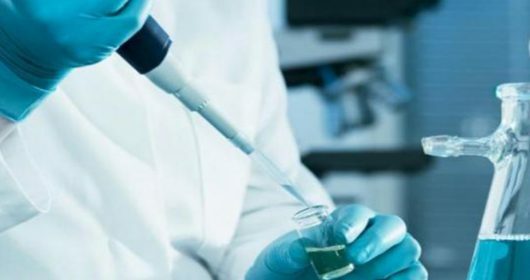 The phase of the trial depends on the questions that the doctors are trying to answer – such as its risks, safety and effectiveness compared to standard therapy. Clinical trials are designed to test treatments under very specific scientific and ethical guidelines. Clinical trials use written protocols to define the purpose, design and conduct of a specific clinical trial. 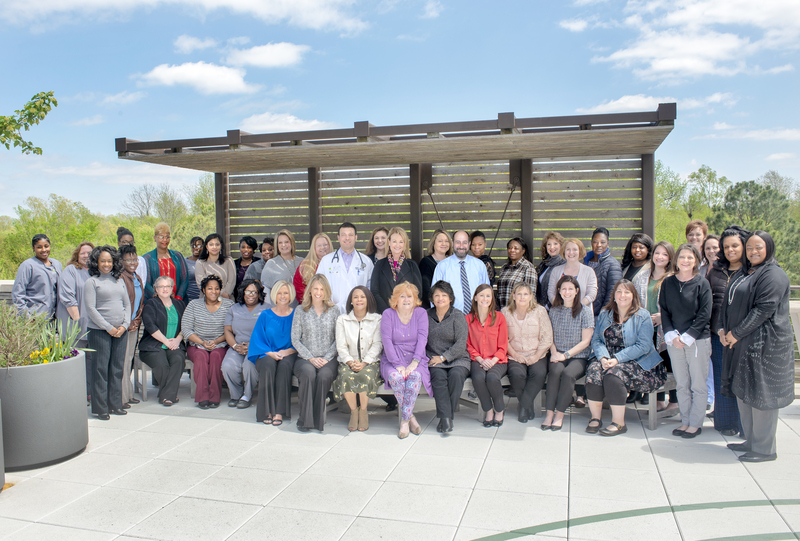 West Cancer Center’s Clinical Trials team is comprised of more than 40 highly-trained professional research personnel specializing in the coordination, management, facilitation and monitoring of clinical trial participants. 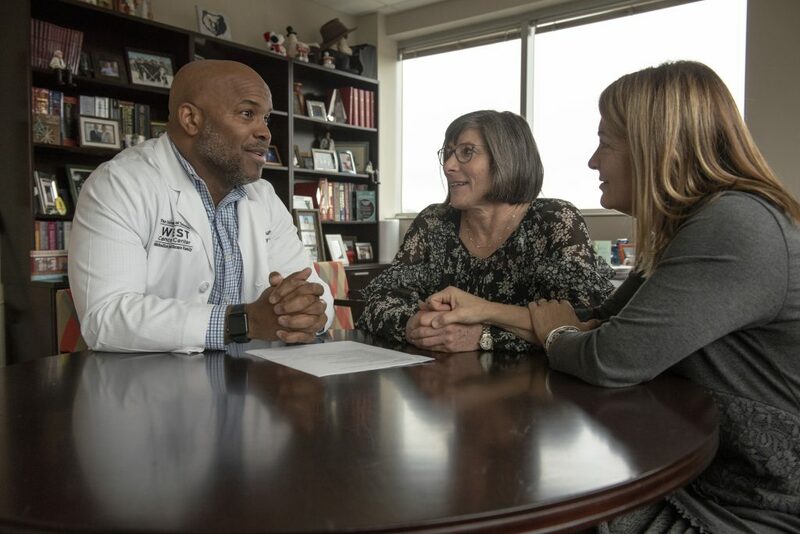 Patients participating in clinical trials can expect a supportive, compassionate environment combined with unparalleled expertise in the research sector. 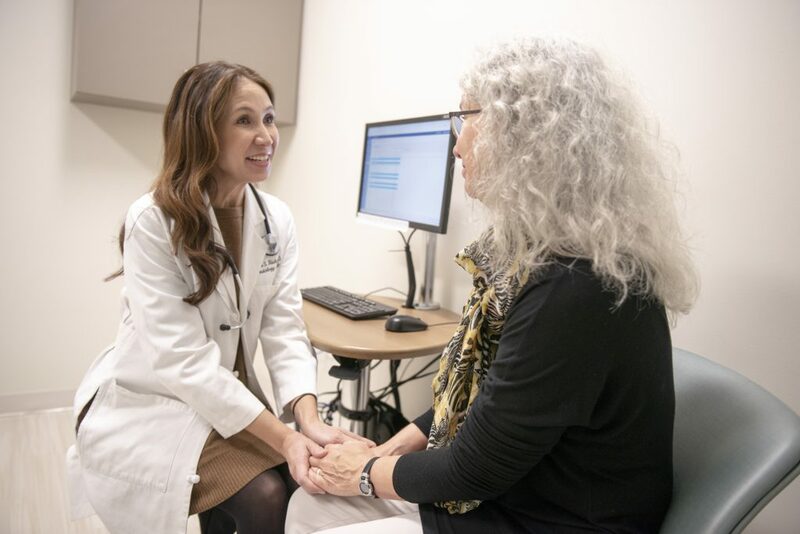 Learn more about how to schedule an appointment or refer a patient to our oncology specialists here at West Cancer Center.